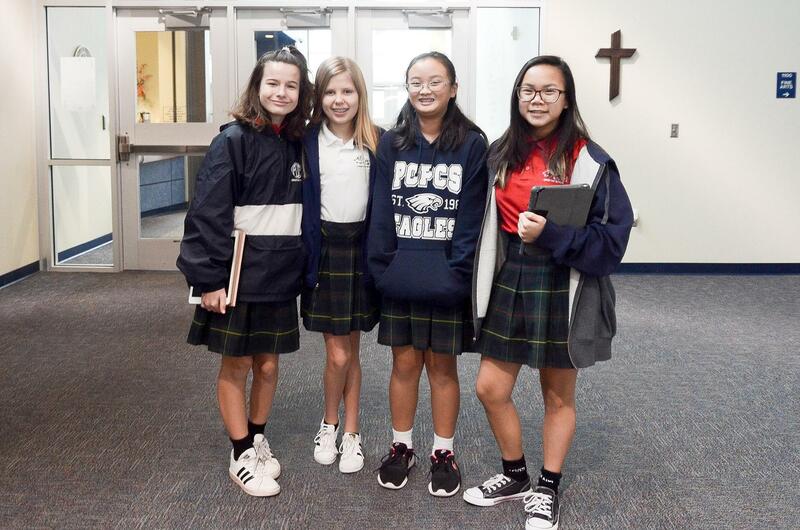 Middle School students who wish to remain on campus that are not actively participating on a POPCS sports team or other supervised after school activity, must be enrolled in the MS After-School Study Program ($625). Students may also drop-in and use the POPCS MS After-School Study Program for $7 per day. More details about the program are available from the POPCS Middle School office. To add the Middle School After-School Study Program to your tuition agreement contact POPCS Senior Accountant, Casey Schrier.